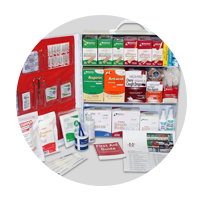 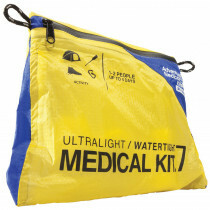 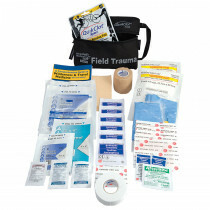 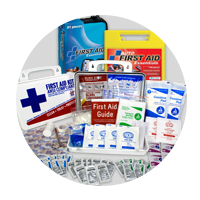 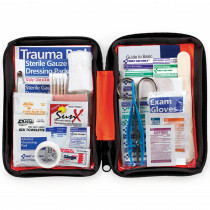 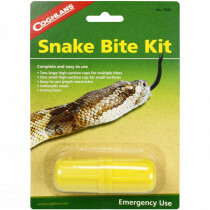 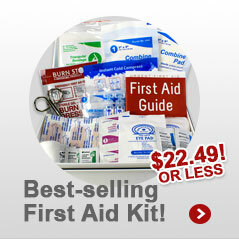 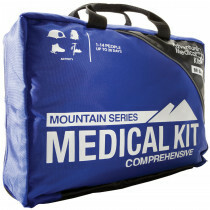 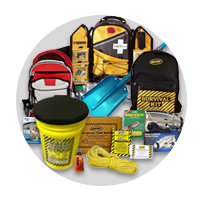 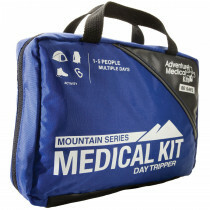 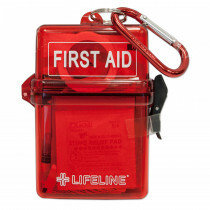 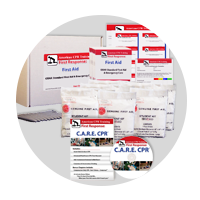 Be prepared for any type of outdoor emergency with our expansive Outdoor Kits and First Aid Kit lines. 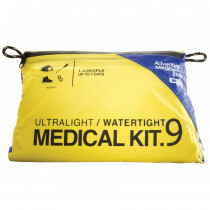 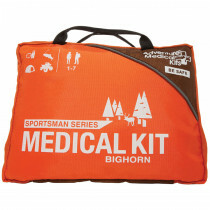 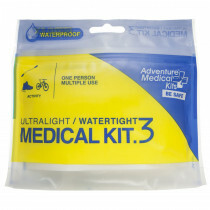 Whether camping, hiking or on the water, we have a specific outdoor and first aid kit specially made for those activities. 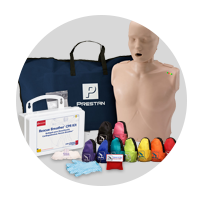 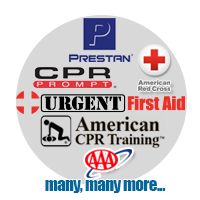 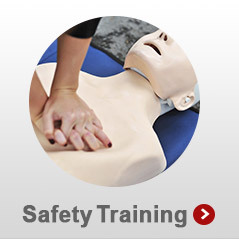 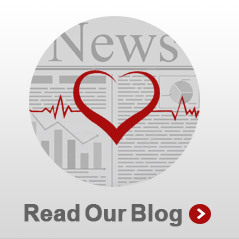 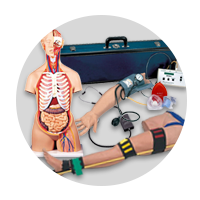 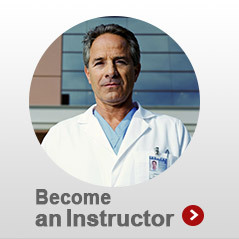 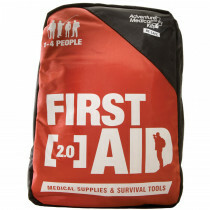 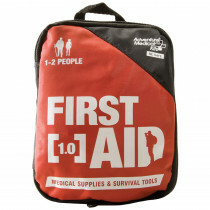 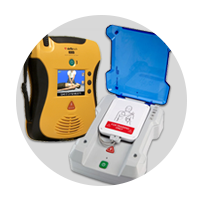 Each is supplied with the basic first aid supplies needed to perform first aid in a minor emergency wherever you are. 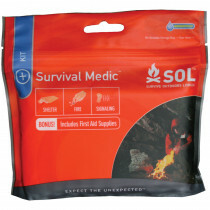 There are other survival supplies that aid in helping you and your loved one's survive in the outdoors, wherever you may be stranded or wherever an emergency occurs. 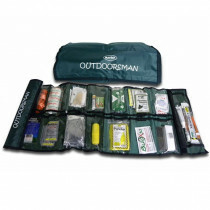 When exploring the great outdoors, never leave without being prepared! 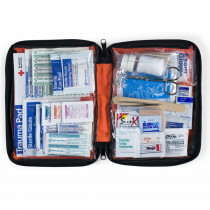 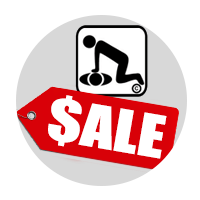 Being prepared when going hiking/camping or any other enjoyable outdoor activity can be a life saving choice but what good is it if the items in your First Aid/Survival Kit are expired or not in top notch condition? 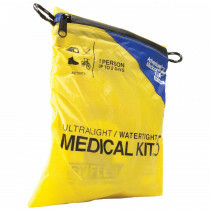 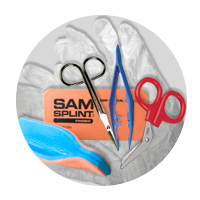 Be sure to check your kits periodically to make sure you have fresh supplies in case you do need to use them. 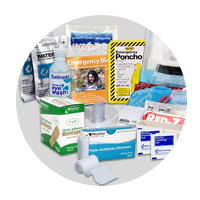 It would not be good thinking you were prepared but finding out your supplies were inadequate for your situation.